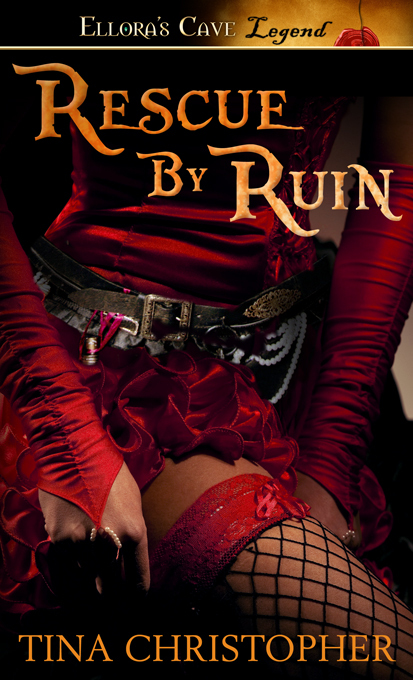 Posted on September 19, 2012, in Rescue by Ruin, Writing and tagged cover, reveal. Bookmark the permalink. 4 Comments. Oh wow, love the cover..huge congrats.. Thank you, I love it too;). How are you doing?